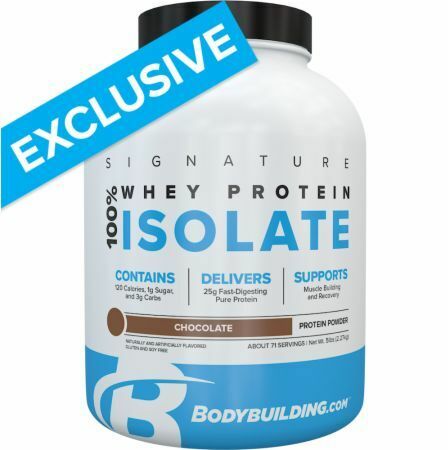 100% Whey Protein Isolate was created. Glucosamine & Chondroitin was created. Amino Plus Energy was created. 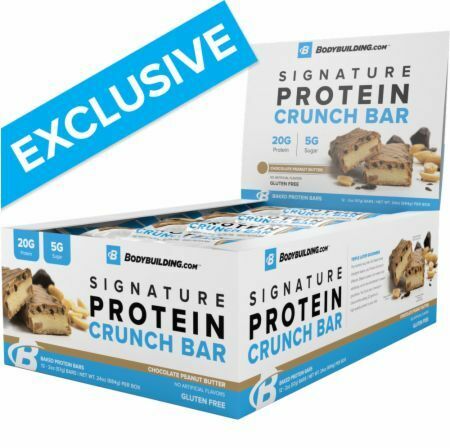 Bodybuilding.com Signature Crunch Protein Bars Review | They Crispins! Signature Protein Crunch Bars was created. NutraBio’s long-awaited take on the Amino Energy category is here, and EAA Energy is exactly what you’d expect from the uncompromising brand: massive. Amazon Supplements Have Landed! Peak Performance Nutrition or "P2N" is now the exclusive private label supplement brand for online mega-store, Amazon. Supplement Central Shuts Down, Blames Current State of Retail? Supplement Central shuts down and blames "Certain" online retailers. We can only guess that means Amazon... so we dig into a state of the union. 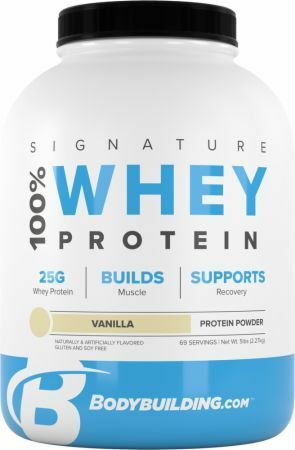 100% Whey Protein was created. Arecoline from Betel Nut: Cancer-Causing Supplement Ingredient? Arecoline is a cancer-causing compound found in betel nut / areca nut, similar to the nicotine in tobacco. 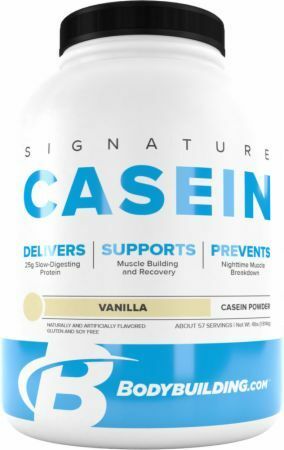 Does it belong in mainstream supplements? 2017 may be gone but it's not forgotten. Check out all of the biggest sports nutrition supplement news stories from 2017 as we recap the year 2017. Jim Stoppani SUED by Bodybuilding.com, Case Now Settled! 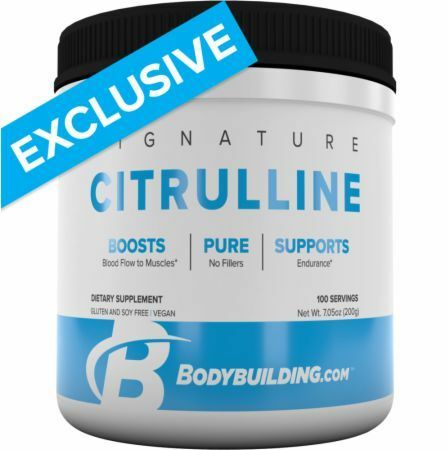 Bodybuilding.com is now suing Jim Stoppani to settle the dispute over the ownership of the "JYM" mark. Who owns JYM? PhD Fitness or Bodybuilding? 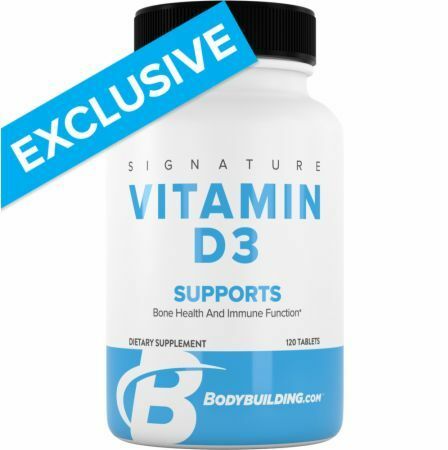 NutraBio Updates: In Vitamin Shoppe & Bodybuilding’s Breakout Brand of the Year! NutraBio is doing new and interesting things in the industry. Here's a Q3-2017 recap of what's going on with the most trusted supplement brand alive! Vote for NutraBio as 2017’s Bodybuilding Breakout Brand of the Year! Vote for NutraBio in Bodybuilding.com's 2017 Supplement Awards - They're up for Breakout Brand of the Year and absolutely DEMOLISH the "competition"! Is Jim Stoppani WINNING the Bodybuilding.com Lawsuit? Bodybuilding.com laid off 90 employees on December 1, 2016. The Boise Press has vilified them, but there are two sides to this story. Mike digs in. The Bodybuilding.com vs Jim Stoppani lawsuit is so out of control that we had to get the thoughts of Nick Gingo, Ohio Patent Attorney for Renner Otto! Jim Stoppani has been sued AGAIN. This time, a class action lawsuit was filed in California regarding the ingredient-based claims made by Stoppani. Why such a fuss over the Bodybuilding.com vs. Jim Stoppani Lawsuit? First off, it's an unprecedented situation. But second... the numbers are HUGE. Who owns the JYM mark? Jim Stoppani and Bodybuilding.com both claim rights to it, but neither was able to trademark it. This email may break the case. Jim Stoppani claims that he formulated Pre-JYM. But do the latest court documents in the lawsuit against them corroborate that? Find out at PricePlow. 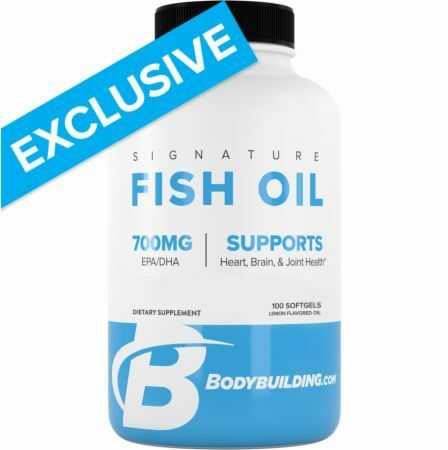 Bodybuilding.com is SUING GNC for a Minimum of 100 MILLION Dollars! Bodybuilding.com is SUING GNC for $100,000,000 over the JYM / Jim Stoppani IP ownership dispute! THIS IS HAPPENING - two behemoths going head to head. MuscleTech Lab Series 100% Whey: Another Exclusive Protein? MuscleTech has launched a brand new Lab Series exclusive to Bodybuilding.com, the first of which is a protein powder, 100% Whey. But... why? 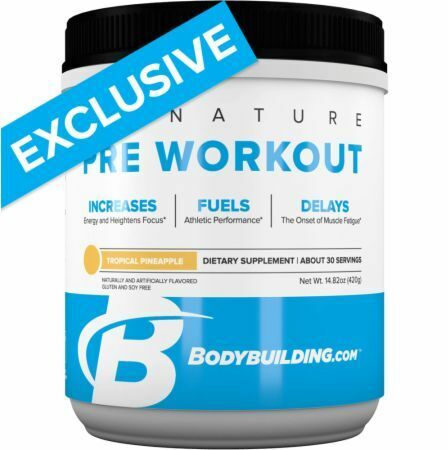 Bodybuilding.com's Buy 1 Get 1 Free offers are about to drastically change in December 2015, if rumors swirling around the industry are correct. 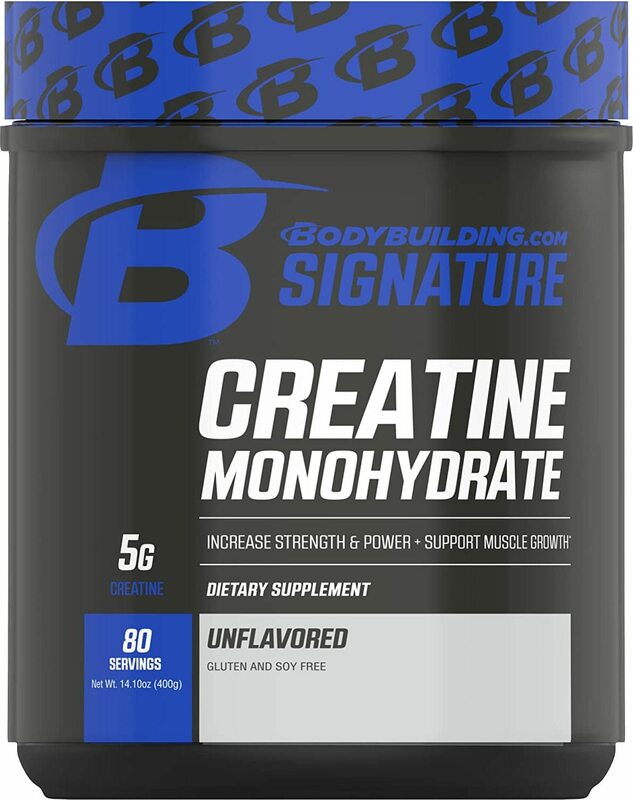 Layne Norton Supplements are on their way! Powerlifter, bodybuilder, and nutritional sciences doctor Layne Norton will sell them through Bodybuilding.com. The Bodybuilding.com Supplement Awards have gone a bit downhill recently. We provide five ways to fix them and bring them to their former glory! 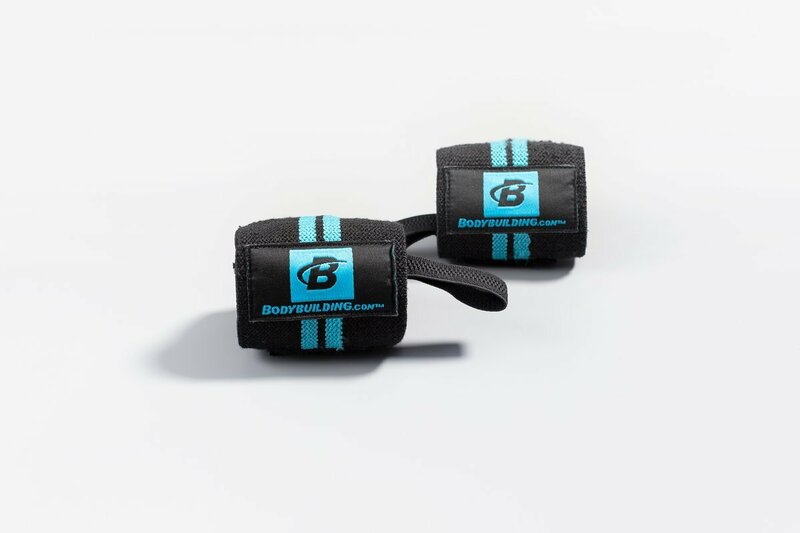 10% Off Bodybuilding.com Coupon: 2.5 Days Only! PricePlow has an exclusive site-wide 10% off Bodybuilding.com Coupon for June 1 & 2 only. Get in here now and save 10% on all brands! Sign up for future Bodybuilding.com news! Click the button below to sign up for future Bodybuilding.com news, deals, coupons, and reviews! 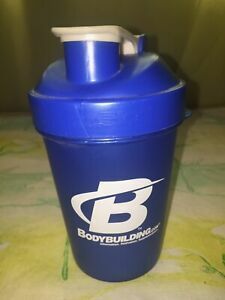 Sign up for future Bodybuilding.com deals and coupons! 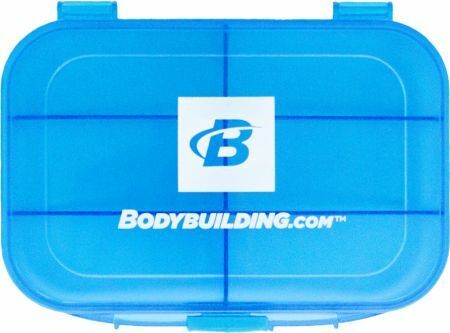 Click the button below to sign up for future Bodybuilding.com deals, news, and coupons! Oct 27, 2018Bodybuilding.com Signature Crunch Protein Bars Review | They Crispins! Apr 26, 2017Is Jim Stoppani WINNING the Bodybuilding.com Lawsuit? Subscribe for more Bodybuilding.com news and alerts! Subscribe to PricePlow on YouTube or click the button below to sign up for our latest Bodybuilding.com news and reviews! Nov 16, 2017$8.99/month?! Did Bodybuilding.com Just Switch to a Paid Model for Training Plans?! Aug 06, 2017Vote for NutraBio as 2017's Bodybuilding Breakout Brand of the Year! $49.99 This is a Buy 1 Get 1 FREE offer! $69.99 This is a Buy 1 Get 1 FREE offer! $27.99 This is a Buy 1 Get 1 FREE offer! 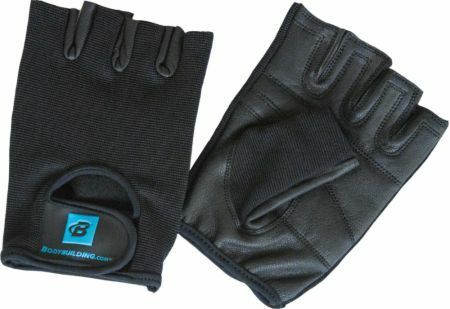 $13.99 This is a Buy 1 Get 1 FREE offer! $24.99 This is a Buy 1 Get 1 FREE offer! $5.00 This is a Buy 1 Get 1 FREE offer! $14.00 This is a Buy 1 Get 1 FREE offer! $8.30 This is a Buy 1 Get 1 FREE offer! $5.49 This is a Buy 1 Get 1 FREE offer! $7.99 This is a Buy 1 Get 1 FREE offer! $6.14 This is a Buy 1 Get 1 FREE offer!